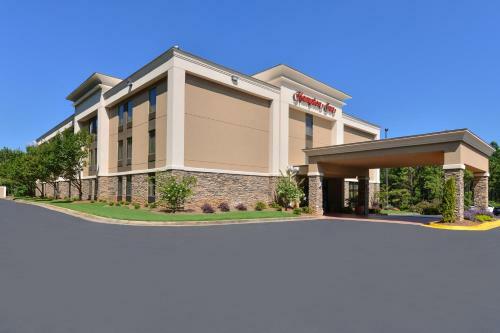 This Cartersville, Georgia hotel is located 9 miles from Red Top Mountain State Park. 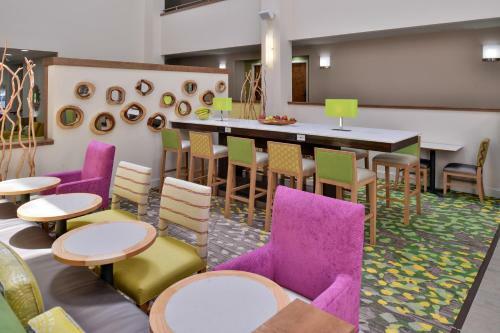 It serves a daily buffet breakfast and features spacious rooms with free Wi-Fi. 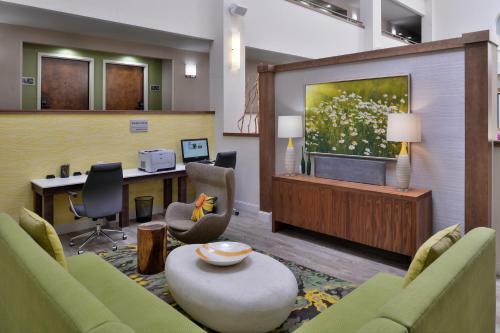 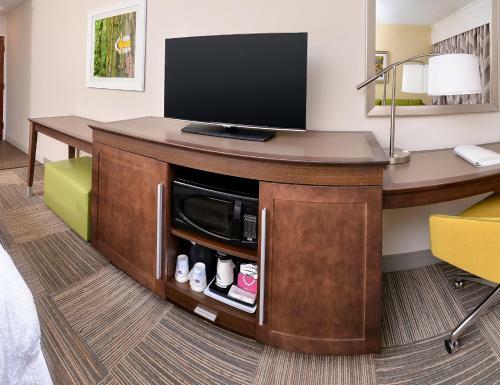 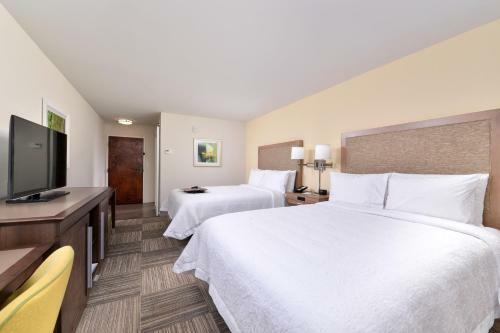 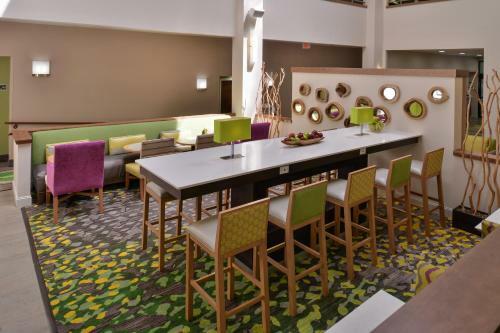 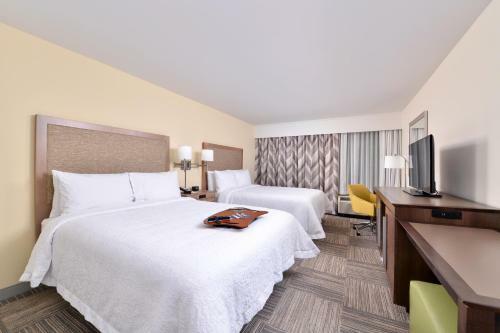 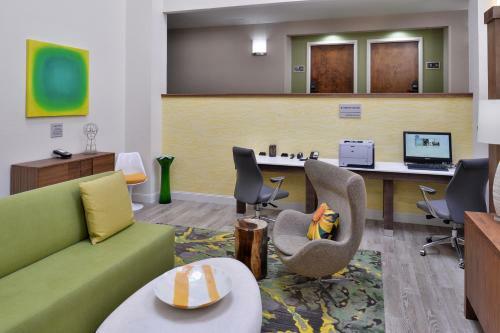 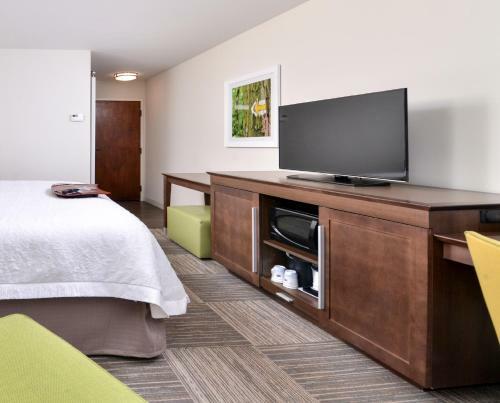 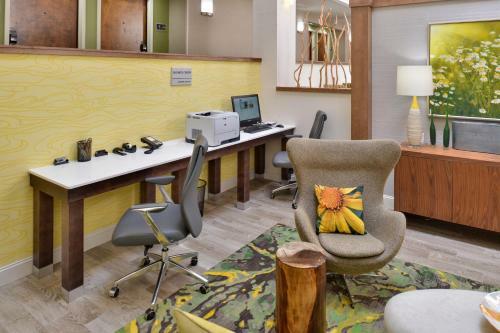 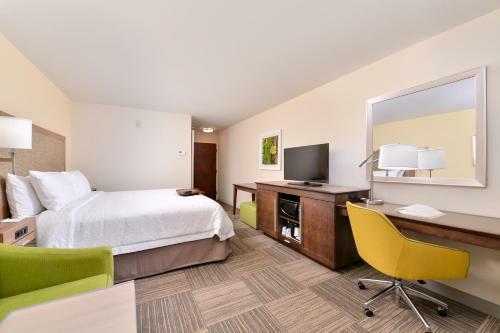 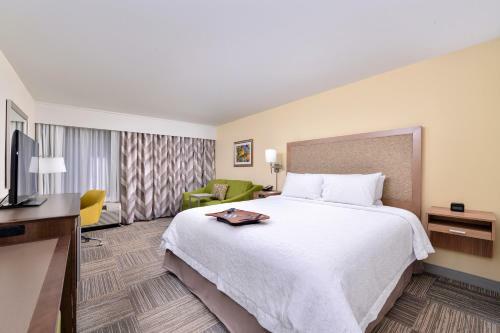 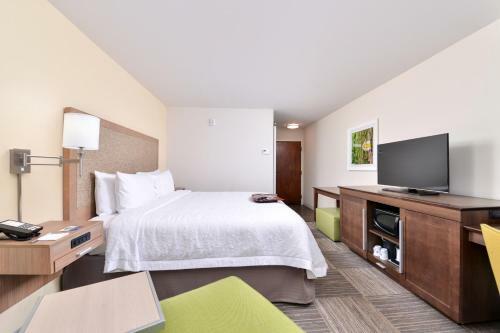 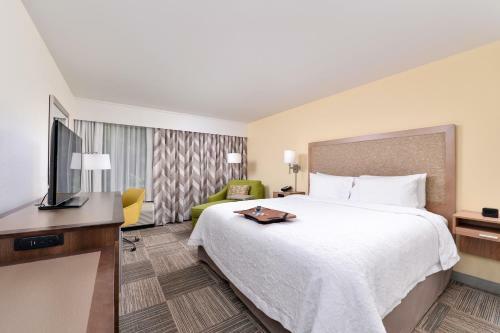 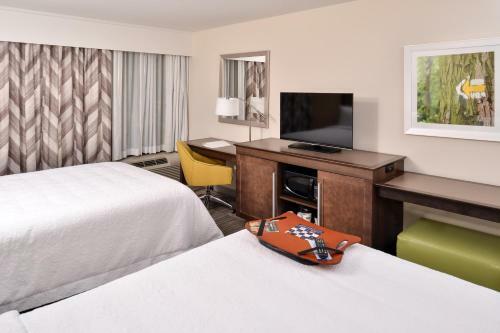 Each room at the Hampton Inn Cartersville is furnished with a flat-screen cable TV and a work desk. 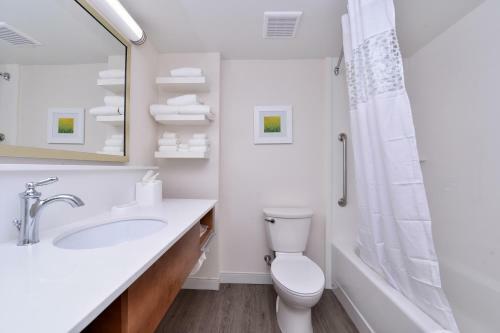 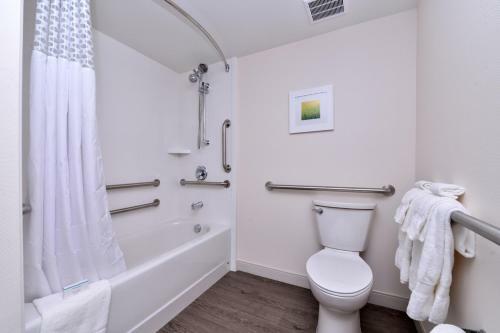 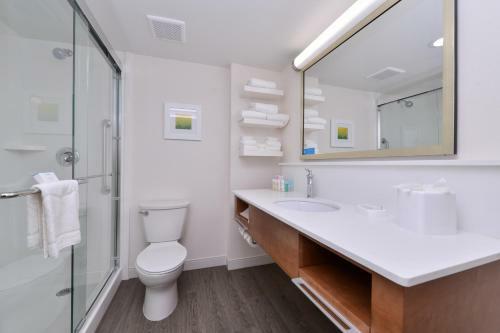 All rooms include a coffee maker, hairdryer and ironing facilities. 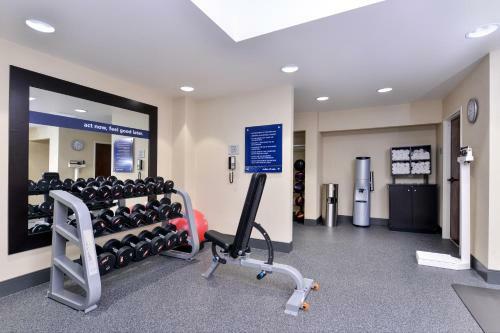 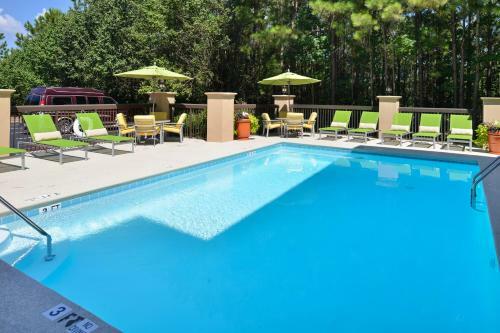 Guests of the hotel can work out in the gym or swim in the seasonal outdoor pool. 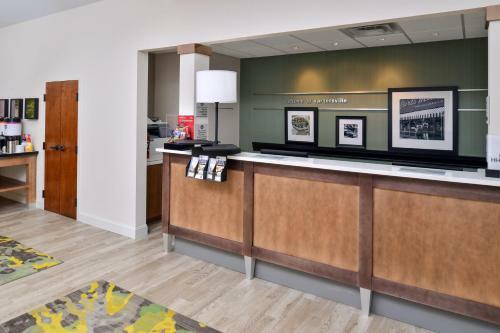 The hotel has a business center with fax/copy services and free parking. 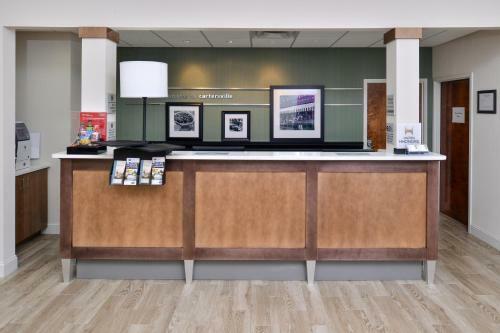 Downtown Cartersville and the Booth Western Art Museum are both 11-minute drives from the Hampton Inn. 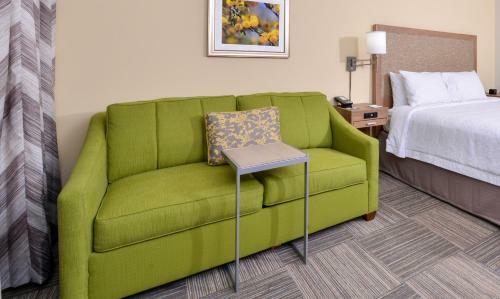 Green Valley Golf Course is 5.6 miles away. 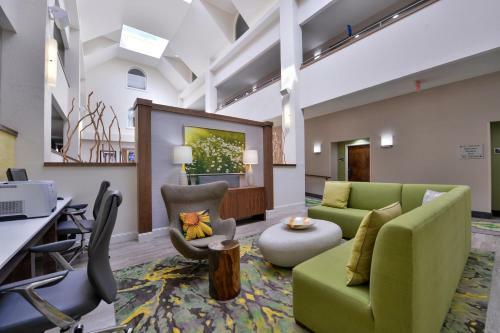 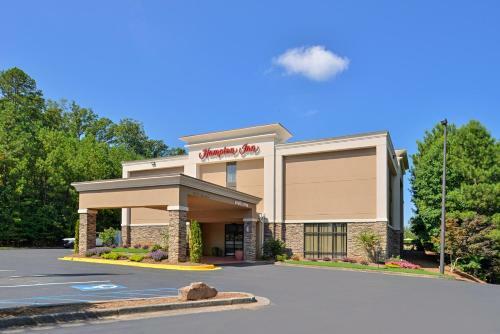 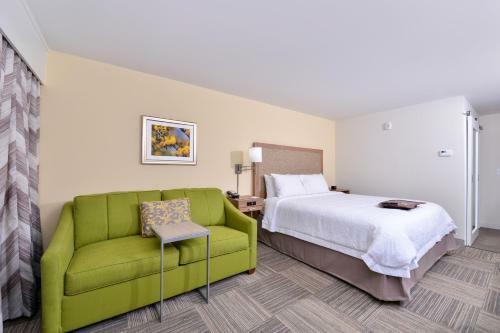 the hotel Hampton Inn Cartersville so we can give you detailed rates for the rooms in the desired period.